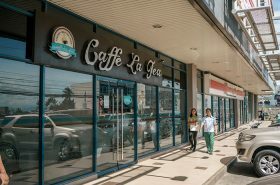 Nueva Ecija popularly referred to as the “Rice Bowl of the Philippines” being the largest rice producer of Central Luzon. 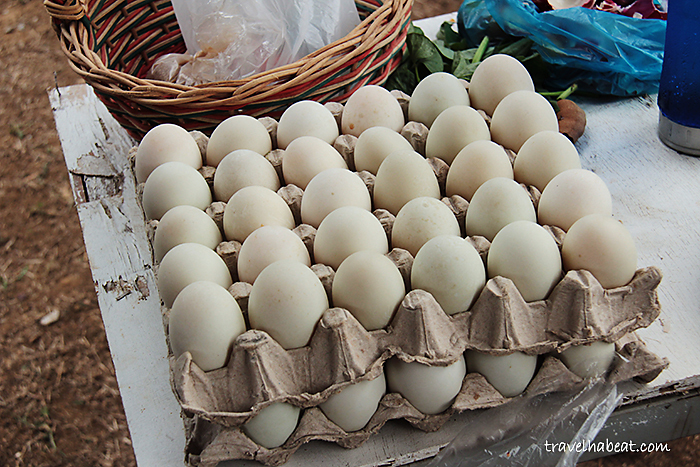 It is also an agri-tourism site where agriculture is one of the main sources of livelihood. 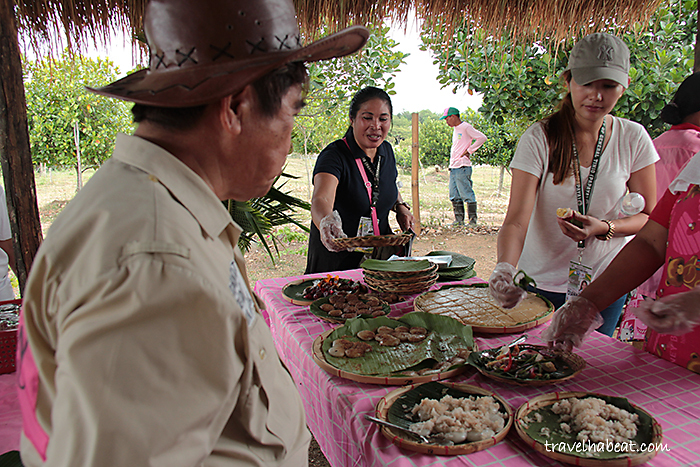 Today, farms in Nueva Ecija offer more than just bountiful harvest as they are now open for farm tourism. 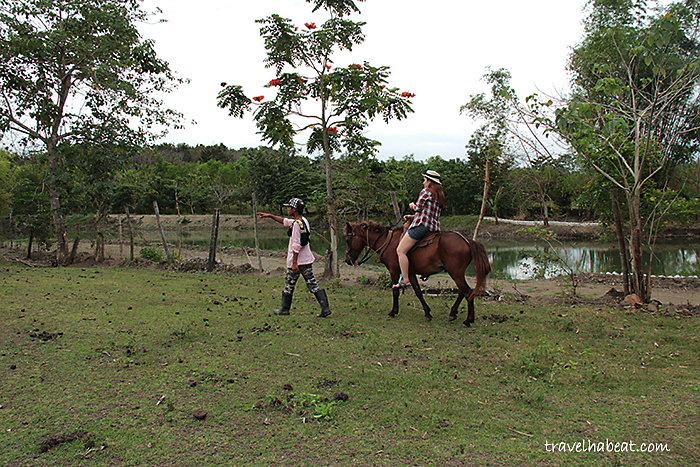 If you are interested to explore some farm activities, PMP Paradise Farm will definitely give you the experience you need. 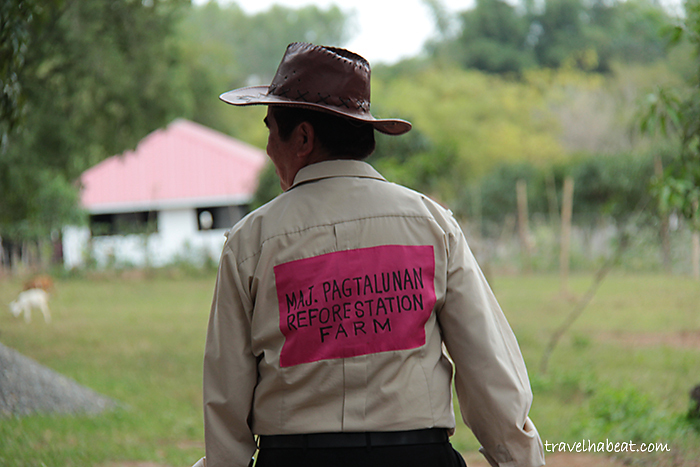 PMP Paradise Farm is a 250-hectare land that started 19 years ago as an agro-reforestation project by Major Pablo Pagtalunan. 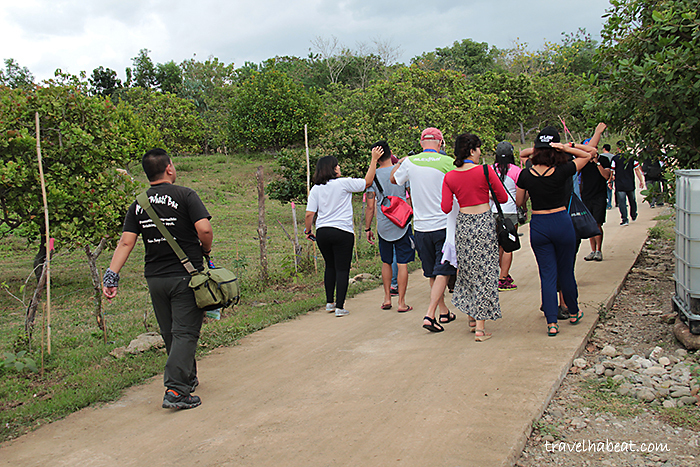 During our Lakbay Norte 6 familiarization trip, Major Pagtalunan and the rest of his staff warmly taught and demonstrated to us amazing farm activities. Major Pablo Pagtalunan warmly welcomed our Lakbay Norte 6 group. 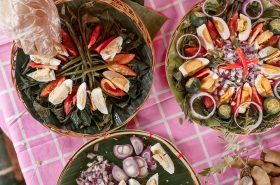 If you are prepared to get your hands dirty, here are some five things you can try at PMP Paradise Farm. Just make sure to bring extra clothing with you because you will be in for some real farm experience. 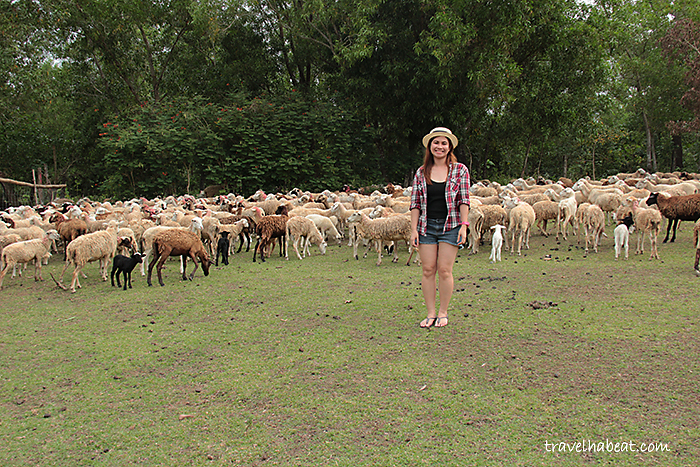 Lakbay Norte squad exploring PMP Paradise Farm. This is the first thing that we tried. We were given our own fishing rod and they even help us put some bait in it. After a few minutes of waiting, many of us were able to catch some fish! 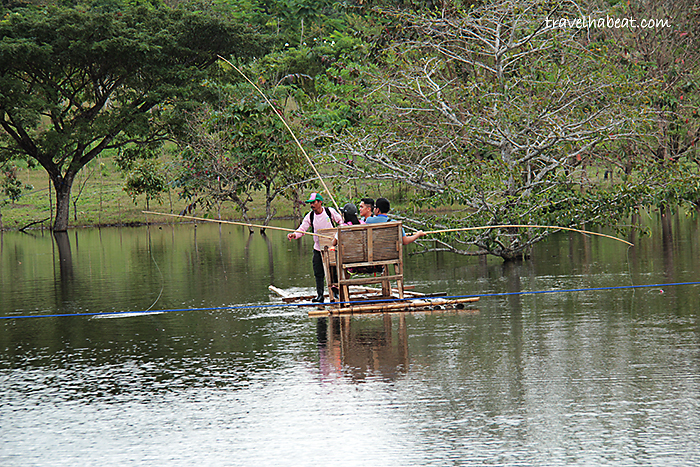 You can even ride a floating nipa hut to hunt for more. 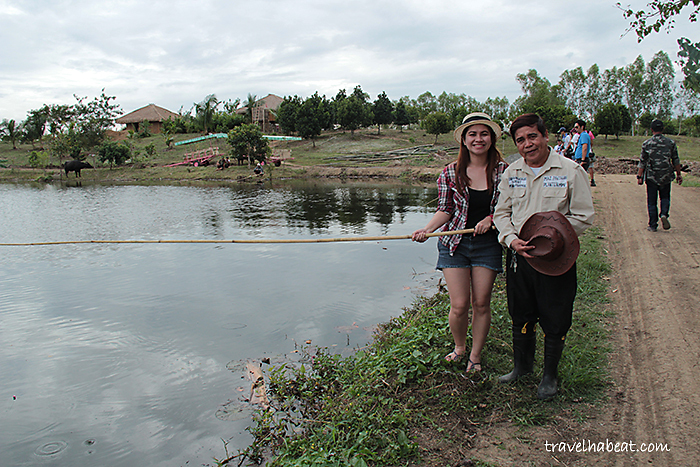 Fishing with some tips from Major Pagtalunan. Adding some bait in the fishing rod. 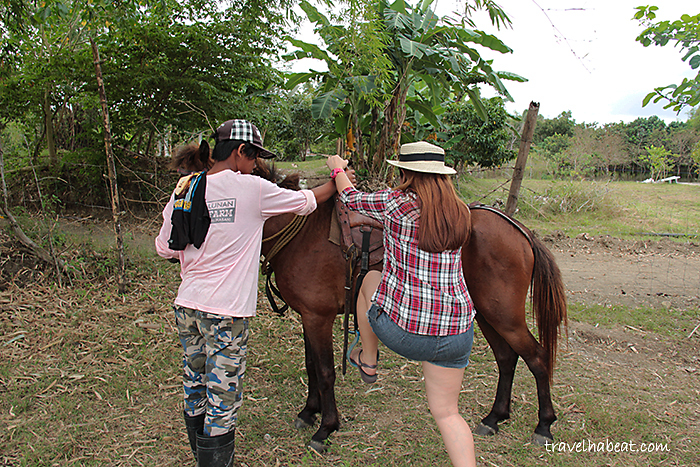 It was my first time to try horseback riding and I was a bit nervous at first. But my Lakbay Norte peeps were very supportive so I was able to do it. Yay! 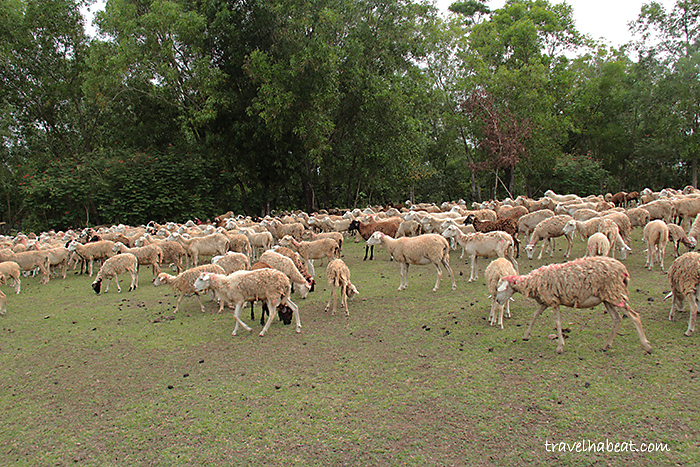 When we saw from afar the flock of sheep roaming the place, we were like kids chasing after them, LOL. I can’t really remember the last time I saw such huge herd. 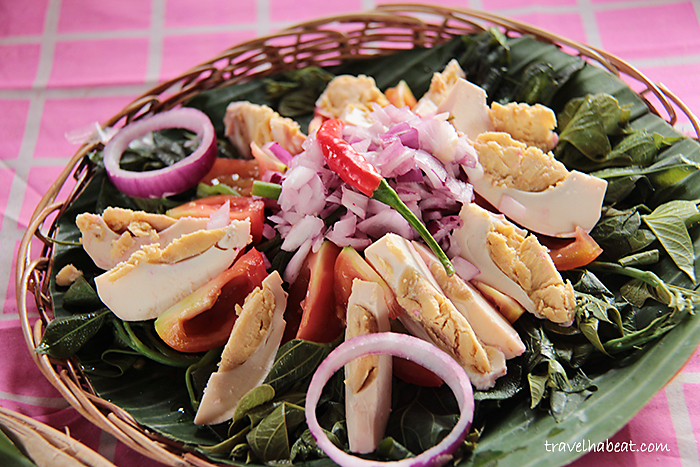 Palitaw is a popular Filipino snack and is definitely one of my favorites! 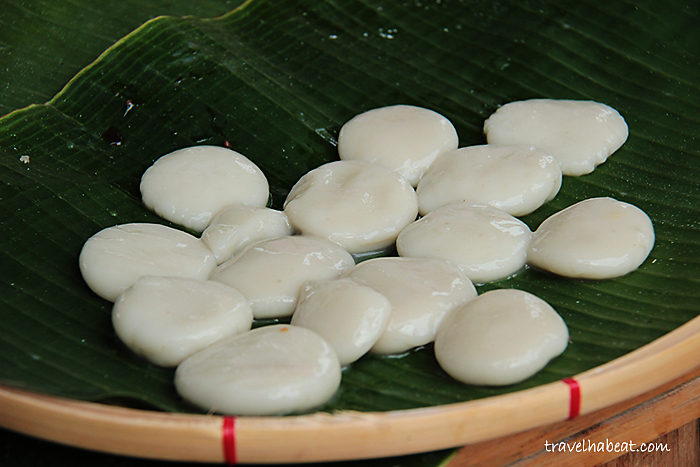 It’s a sweet flat rice cake made from malagkit or sticky rice. 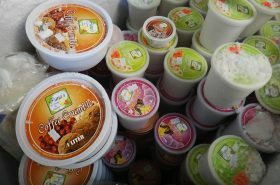 It is coated with sugar, coconut and sesame seeds. 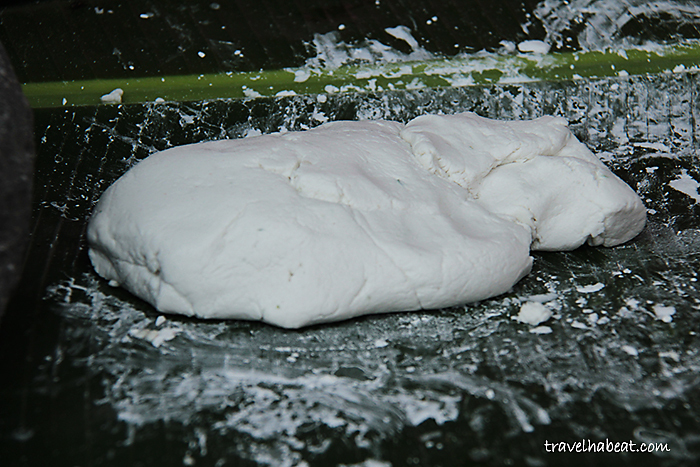 I never knew palitaw making is easy! 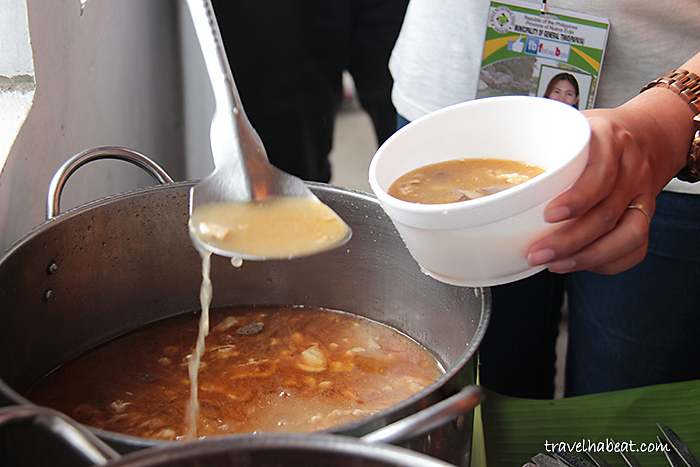 Levy of Hugging Horizons making palitaw. Just add some sugar, coconut, and sesame seeds!!! After working, I mean exploring hard at the farm, we definitely deserve some treat! And PMP Paradise Farm did not fail us. 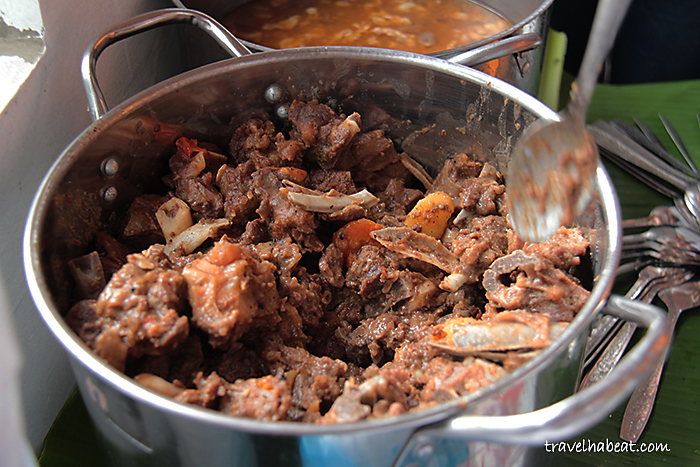 They prepared local dishes for us – everything produced from the farm of course! Yummy veggies with salted egg. 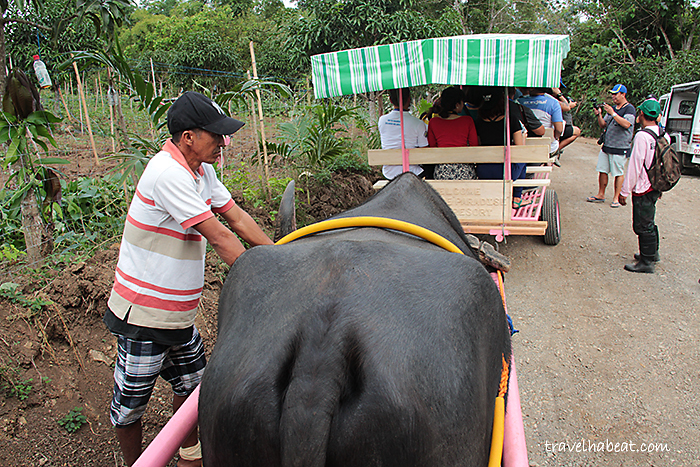 Some other things you can try in the farm are tree planting, fruit and vegetable picking, and riding a carabao cart. Visiting PMP Paradise Farm was such a humbling and wonderful experience. It was really a tiring day doing all the activities but it was so fun, too! 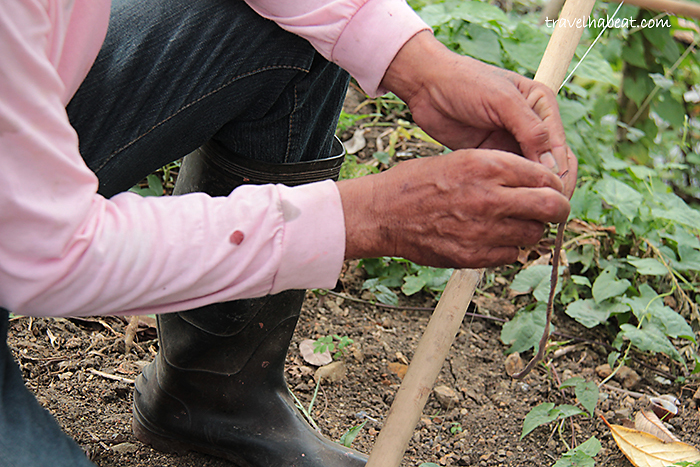 It made me realize how our farmers are so grounded even if they perform one of the most crucial roles in our community. I hope we appreciate more all their hard works. 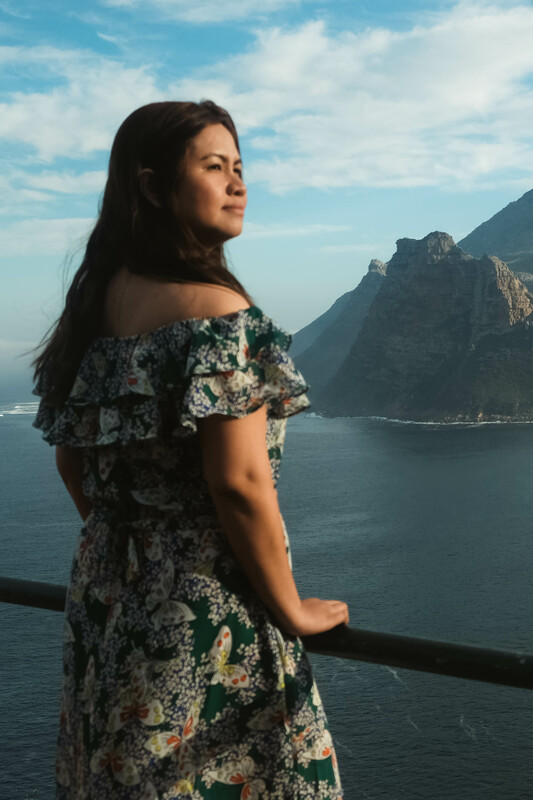 Let’s spread the word and support farm tourism.